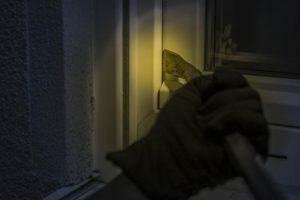 Following a huge increase in house and business burglaries in Sussex, The City Locksmith Brighton are offering a 100% FREE security survey of your home if you live in the Brighton & Hove area. ‘MORE than 22 homes and businesses are burgled every single day in Sussex. 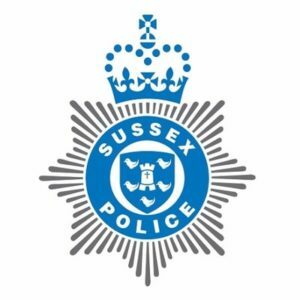 The latest figures released by Sussex Police show there were 680 burglaries a month between September 2016 and September 2017. The force released the figures as they warned residents to be braced for even more break ins. Police said they planned to tackle the problem with a social media campaign to encourage people to protect their homes. The figures show a rise from an average of 19 burglaries a day in the previous year. Sussex Police has been sharing burglary victim’s personal stories to try to encourage people to protect themselves. They include a university student who woke to find someone inside his hall of residence bedroom stealing his laptop containing all his course work, a woman’s who home was broken in to and car taken from her drive, robbing her of her independence, and pensioners tricked by comment who manipulated their way into their homes..
People are advised to keep wallets, purses and car keys out of sight. 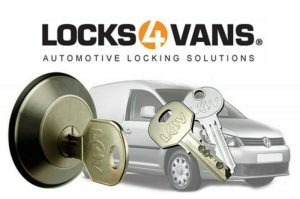 Just get in contact with The City Locksmith Brighton on the details below to book your free survey. 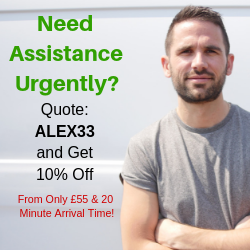 A master locksmith will visit your property and check over your locks to see if they are British Standard of if you could improve the security of your home in anyway. 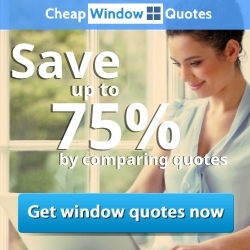 They will then leave you a no obligation quote that will be valid for 6 months should you wish to take them up on it or carry out the work yourself. 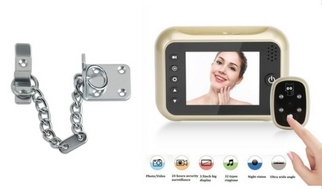 In some cases, the locksmith will be able to improve your security on the first visit. 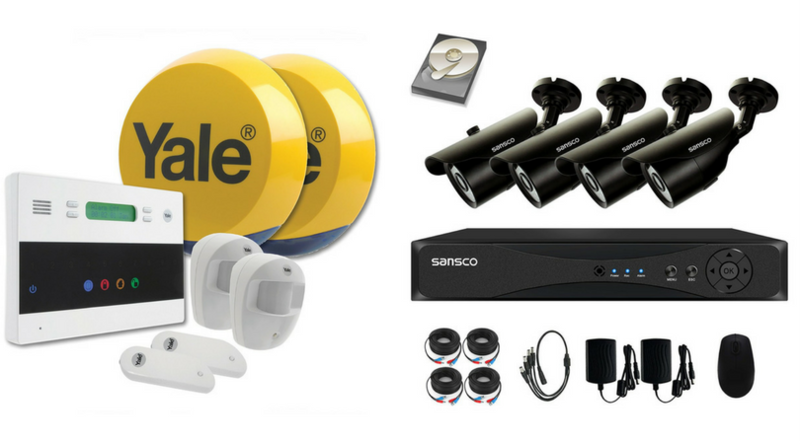 Below, we have some top tips for keeping your home secure. 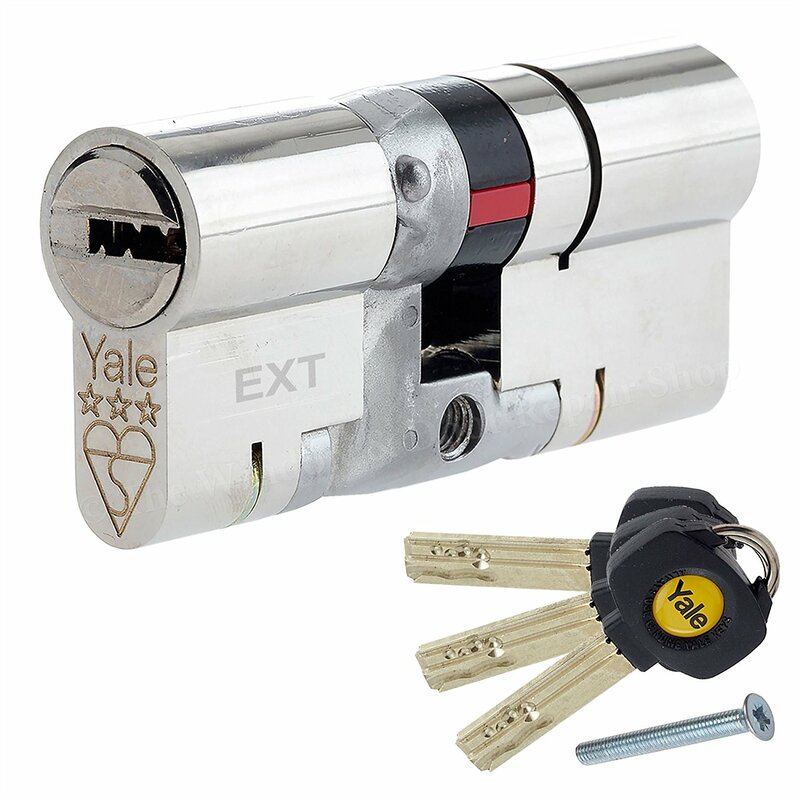 Even if you do not book a FREE security survey with The City Locksmith Brighton, please protect your home using our free advice. 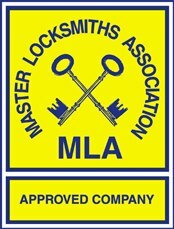 The City Locksmith Brighton are members of the Master Locksmiths Association and are CRB checked and used and trusted by the police. 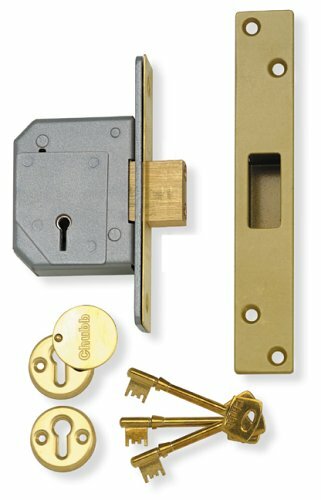 This entry was posted in emergency locksmith brighton. Bookmark the permalink.